Let's find the perfect course for you. 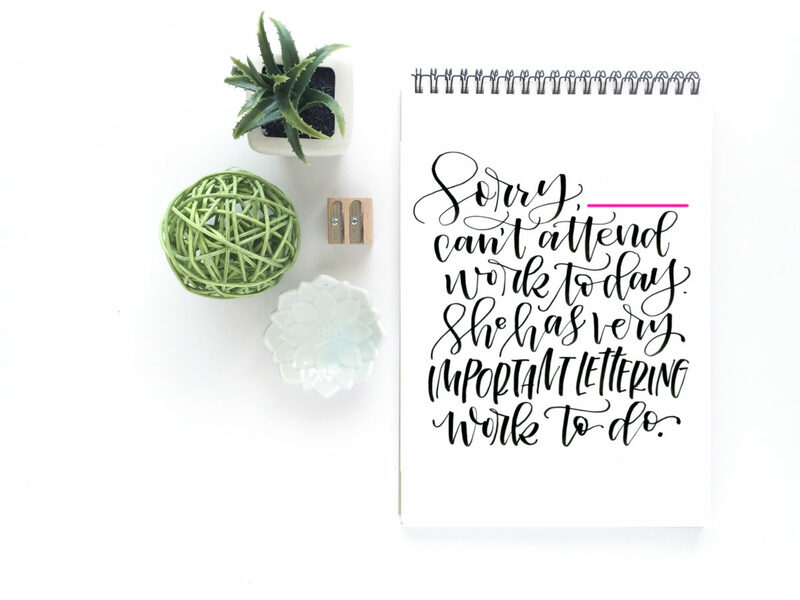 No matter where you are in your lettering journey, let's catapult you even further. 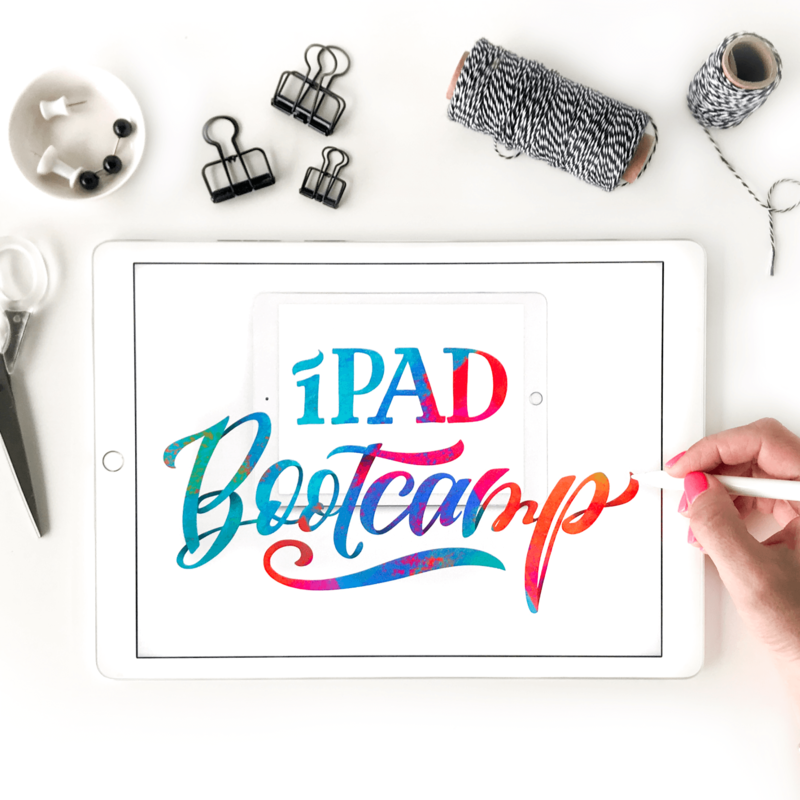 LEARN MORE ABOUT THE PROCREATE BRUSH CREATION POWER COURSE HERE! Want to make your time with your Bible or in church more meaningful? 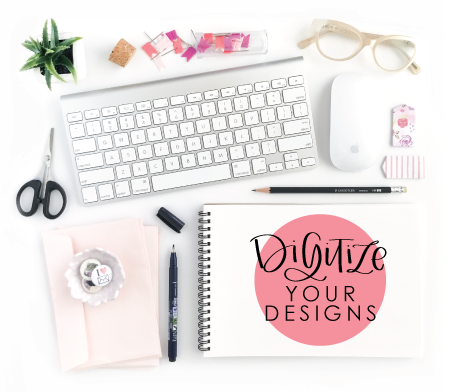 In Scripture Creative, use your natural desire to doodle, draw, write and create to dive to a new level of intimacy with God. 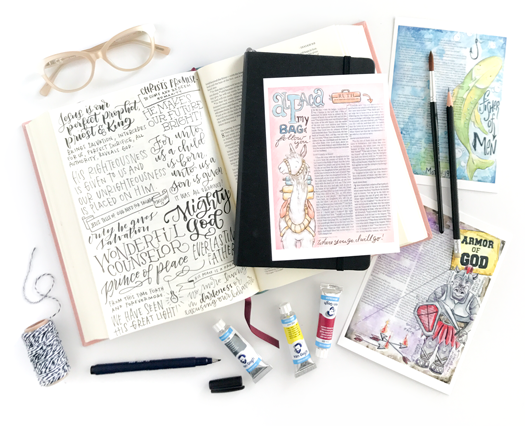 Learn to letter a full page in your Interleaved Bible, paint the page in your journaling Bible and take live notes during a sermon. It's all here! LEARN MORE ABOUT SCRIPTURE CREATIVE HERE! LEARN MORE ABOUT iPAD WATERCOLOR WONDERS HERE! 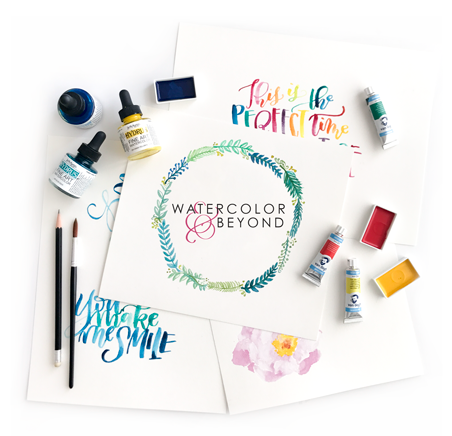 In Watercolor and Beyond, let me show you different things you should know about lettering with watercolors (the materials, the techniques, the blending... oooh that gorgeous blending!). Then artist Fiona Moes Pel joins me to teach you all about botanical watercolors, wreaths and embellishments to take your piece from just being letters to being beyond belief! 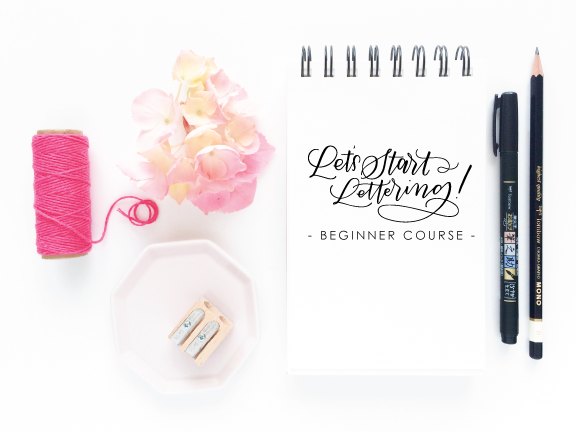 This is the course for you if you can brush-letter up a storm but want more. Stefan will take you past brush lettering into the more linear styles of lettering that makes his work stand out from anyone else's. You'll learn so many styles that you'll be laughing. 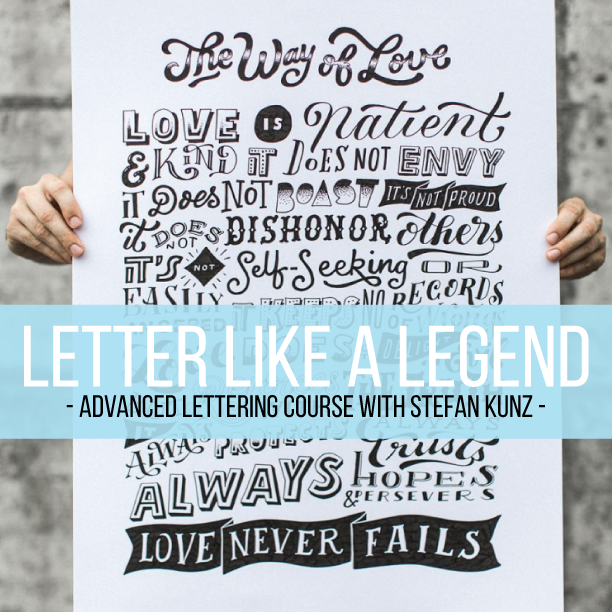 In Letter Like a Legend, discover how to create fonts, how to pair them and how to combine them to make a solid stunningly composed piece that's a serious show-stopper. 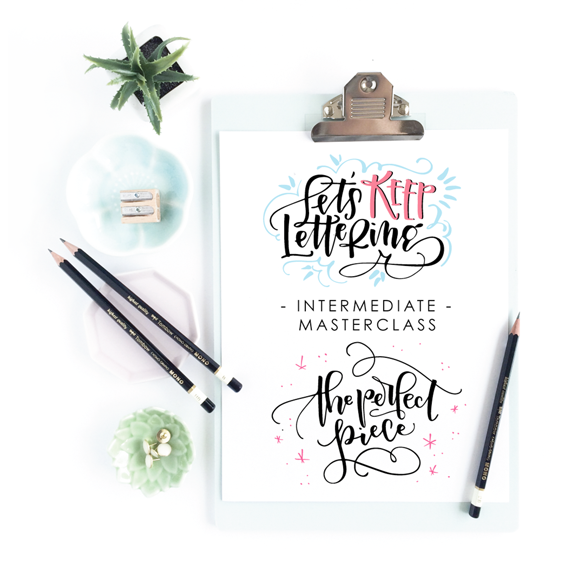 This mind-blowing course will have you looking at lettering in a completely new way - with no borders or limits. 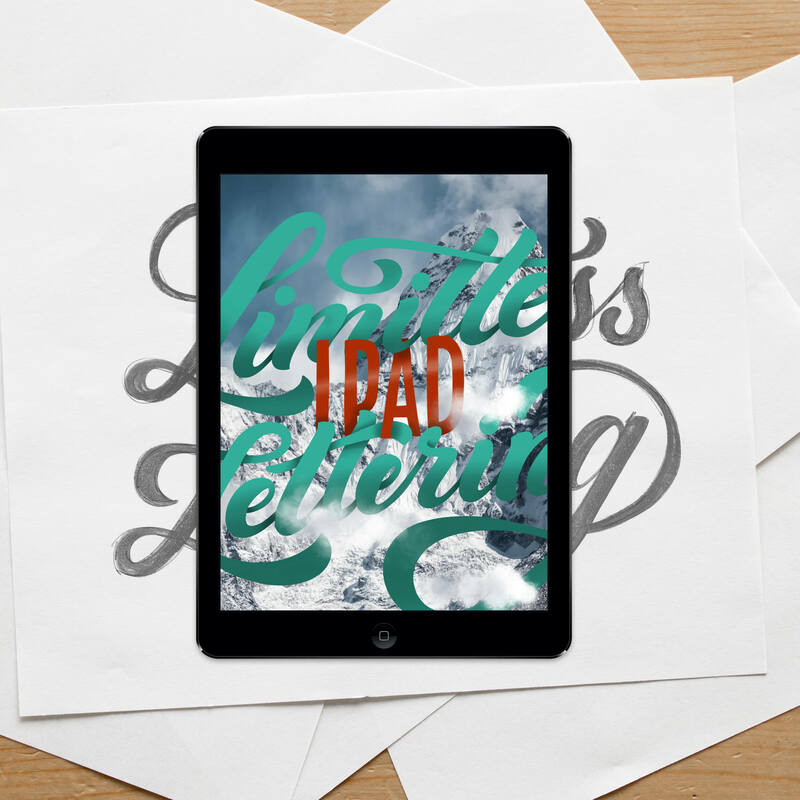 Unlike a regular iPad lettering course, the skills you will learn in Limitless iPad Lettering will take you from someone who plays around with lettering to a complete lettering wizard. Don't be restricted to paper and pen ever again! "Over the last couple of weeks I am getting in so many orders and my IG followers have almost tripled in 10 days - I can hardly believe it! I am printing invoices every day, my kids tell me that everything looks so "professional." Amanda, thank you so much for your courses! I couldn't have done it without you!" "This course has been all I hoped for and more!" 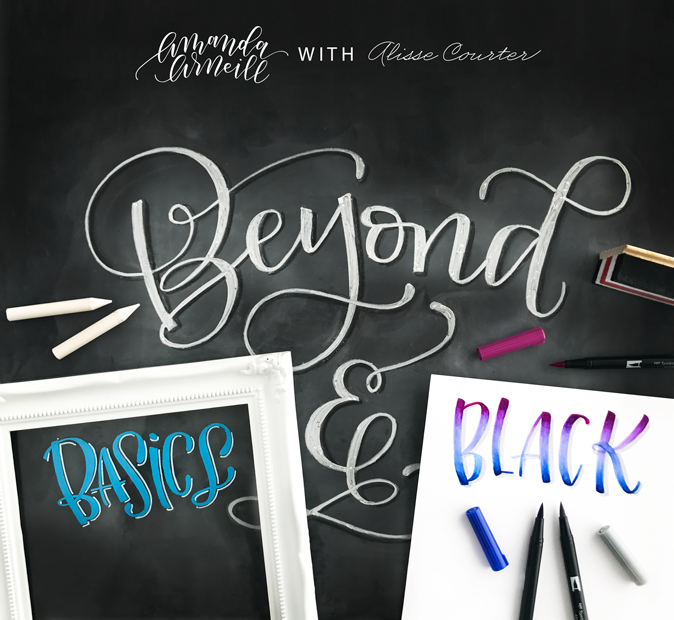 "I've learned so much I never even knew you needed to know about lettering!"